First-year Brock University forward Clinton Springer-Williams was named CIS rookie of the year in men’s basketball, Thursday night. Springer-Williams became the second Badger in as many years to claim the Dr. Mullins trophy as CIS rookie of the year, following current teammate Didi Mukendi. The 6-foot-4 freshman, who plays both guard and forward, was sensational in his university debut as he topped all CIS rookies with 21.2 points per game, which was good for sixth overall in the nation and third in Ontario. He ended up in the OUA Top 10 in three other offensive categories placing fifth in field goals made (143), fourth in free throws made (121) and eighth in free throw percentage (82.3). He also reached double figures in scoring in 30 of 31 overall contests for the Badgers including 13 games with 20 points or more, six with 30 or more, and a season-high 40-point performance in his final outing of the campaign against Laurier. Named an OUA West first-team all-star, Springer-Williams moved into the Brock Top 10 in three single-season categories including scoring average, points and free throws made. 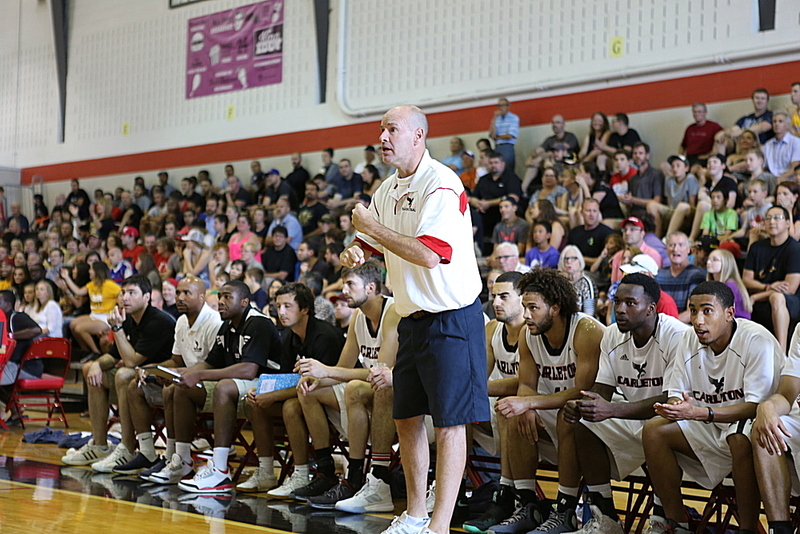 He became just the third rookie in school history to lead the team in scoring joining Mukendi and current head coach Ken Murray.